It’s a popular saying that an apple a day keeps the doctor at bay. So today I’ll be reviewing the Morning energy Purifying Apple Face Wash by Clean & Clear. Now you have apple extracts in a face wash for your face to drink & absorb and get a healthy clean glow. You can get all the goodness of apples in a wash.
Claims: It purifies oily skin with this gentle face wash which has BURSTING BEADS that burst with energy & purifying apple extract. It gives you a burst of morning energy anytime of the day. The rich foam thoroughly removes oil & dirt. It has special ingredients that help prevent common skin problems, without drying leaving skin clean, clear & beautiful everyday. Directions: Apply a small amount on wet palm & work into a lather. Gently massage onto face, avoiding eye area. Rinse off thoroughly. It has a nice & pleasant fragrance like a soft spa fragrant soothing gel. 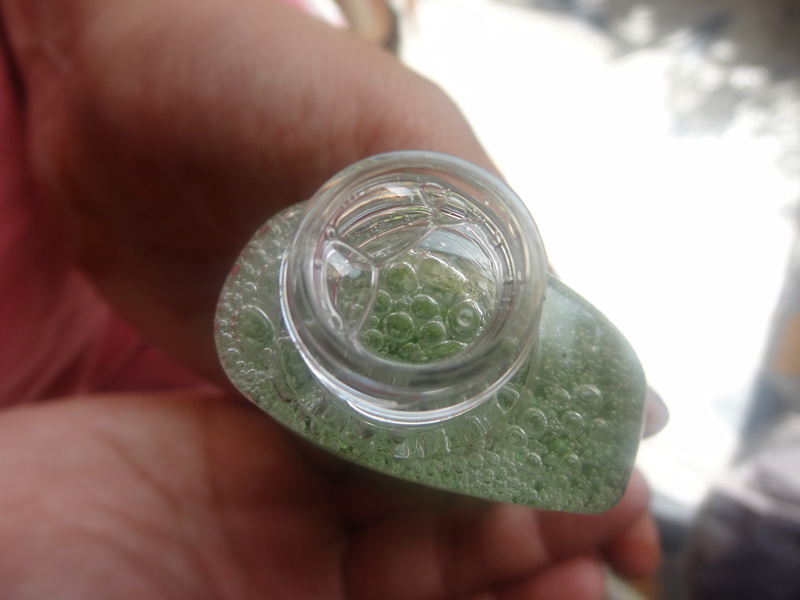 It is water based with green molecules of bursting beads. 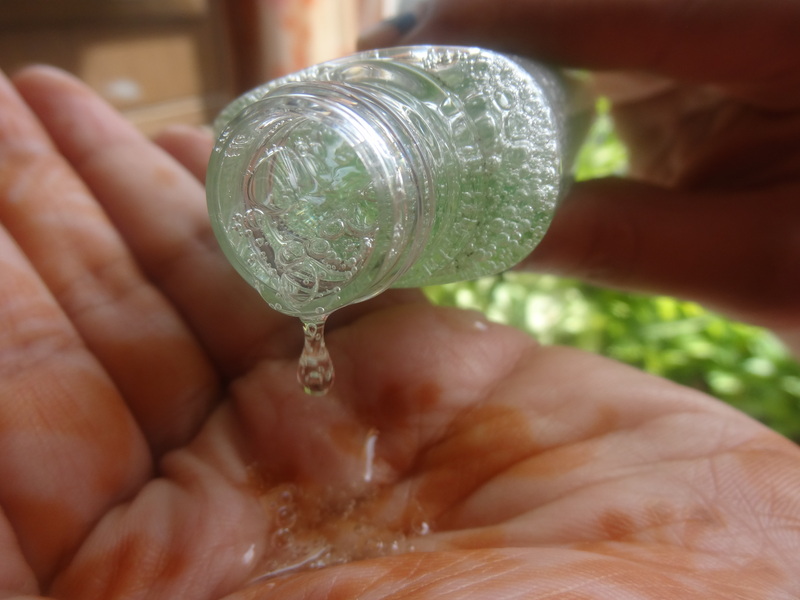 I applied the face wash on my face, rubbed & massaged for 2 minutes and rinsed with normal tap water. It lathered well & the froth gently came off calming & cleaning my face and making it glow. I felt relaxed after washing my dull & tired morning face. My face became very clean & clear and even without using a moisturizer it wasn’t dry. It is an energetic face wash and filled me with confidence for the day ahead & calmed my sensitive & irritated face skin. I enjoyed my morning ritual as it was a gentle wash with gentle care ingredients of Johnson & Johnson- the ultimate baby care brand which has come out with the bubbly face wash. The face will shine with a clean holistic energy & when I touched my face I felt the difference. My face was soft & I felt cared for using the product which I would definitely recommend to people with sensitive skins & problematic skins as it has natural apple extracts which bring the best care to your face; the clean & clear care. Haven’t tried this one yet, but seems like it is a good product.